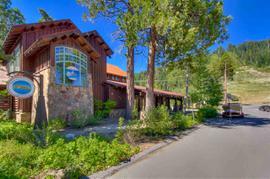 Would you like to hear my opinion about 1156 Clearview Court, Tahoe City, CA 96145, the good, the bad, and the ugly for this property? Shoot me an email, and as Paul Harvey said, "and now you know the rest of the story." I pride myself in being honest and frank and doing right by people. No fluff, honest pros and cons from a down-to-earth guy with over 20 years of experience. 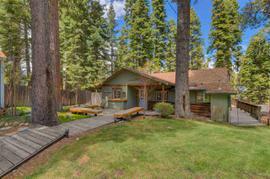 The property at 1156 Clearview Court, Tahoe City, CA 96145 is located within in the city of Tahoe City and the TALMONT ESTATES-4WE subdivision. 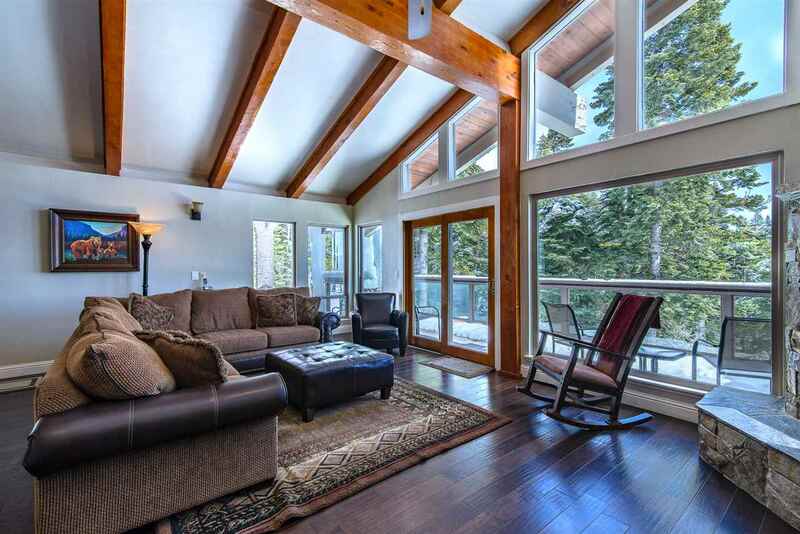 The property was built in 1971 and offers 3 bedrooms 3.5 bathrooms and 1951 square feet. 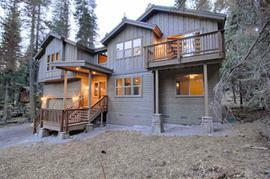 The Single Family at 1156 Clearview Court, Tahoe City, CA 96145 is roughly 5.56 miles from Squaw Valley Ski Resort, 9.01 miles from Northstar Ski Resort, 13.03 miles from Truckee, and 2.08 miles from Tahoe City. 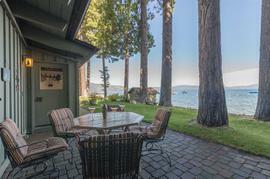 Take in the spectacular lake views while entertaining family and friends on the outside deck. 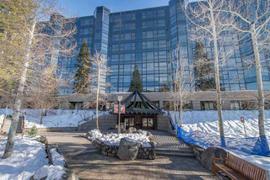 Located at the end of a cul de sac and surrounded by forest service land. 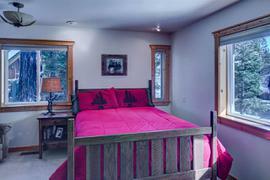 This 3 bedroom, plus large bonus room, and 3.5 bath home offers a great open floor plan in the living room. 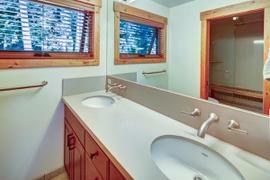 There are 2 large ensuite bedrooms, a large bonus room and views from every bedroom! Great rental history. 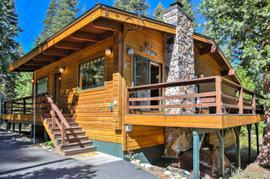 Membership to Tahoe Park Association which includes, beach, pier and buoy access.